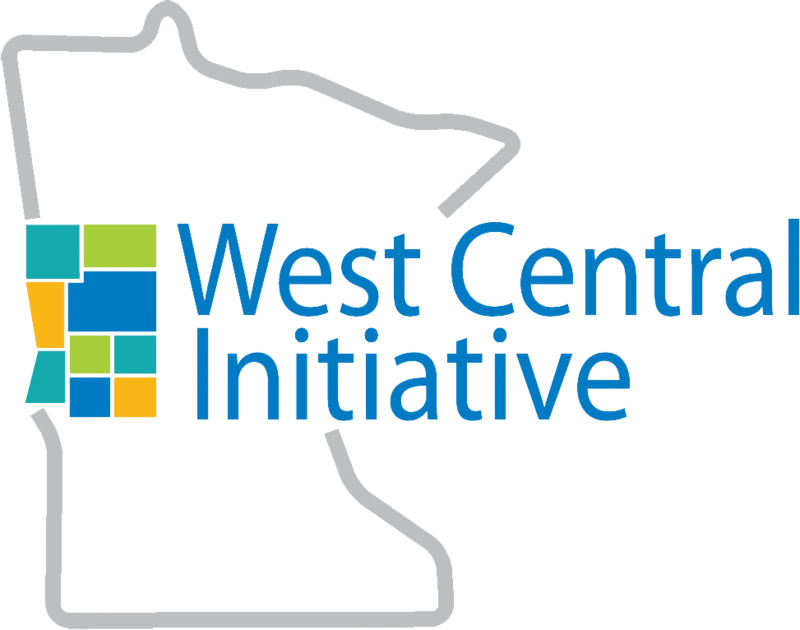 Hard to believe that I’m almost a month into my tenure at West Central Initiative. The time has flown by and my mind is full of names and faces from the many events, meet and greets, meetings, etc., that I have attended. So if in the future I’m a little slow recalling a face or name the next time we meet, please remember I’m not as young as I feel! And yes, I do feel pretty young and refreshed – mainly due to the excitement of the region as I attend the meetings and events. Companies are growing, people are moving to our region and much is good about the west central region of Minnesota. Do we have challenges? Yes, but many more opportunities seem to be the norm as I travel from town to town. Many of our issues have to do with growth – shortage of workers, not enough child care and lack of housing, to name a few.  Rest assured that the West Central Initiative staff is working hard to be at the table when discussions are occurring on how to tackle these challenges—many times leading the dialogue on hard decisions and strategies to take. So please take a minute to stop by our local Meet and Greets when we come to your slice of the region in the coming weeks and help be a part of the solution to the tasks and challenges we face in the coming years. Share your ideas for the future – WCI staff will be ready to listen and help make them happen! 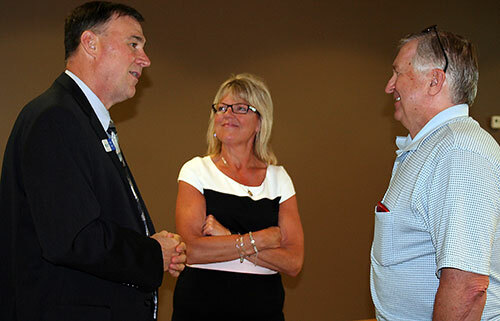 Photo, l to r: Brad Barth talks with former WCI board member Jana Berndt and Enterprise Minnesota consultant Rick Kvasager at a meet and greet.